At the last meeting of the Board of Directors held in Paris I was elected as President of the E.C.A. Having taken the baton from the previous president, Prof. Elisabeth Syk Lundberg, I am very conscious of the responsibilities of this honor, and I will do my best to live up to the task. Let me present myself. I started my scientific career in the pediatric hospital in Trieste, where I was involved in clinical cytogenetics, postnatal and prenatal. I then moved to the Gaslini Institute in Genoa where I worked in molecular cytogenetics and somatic cell genetics. 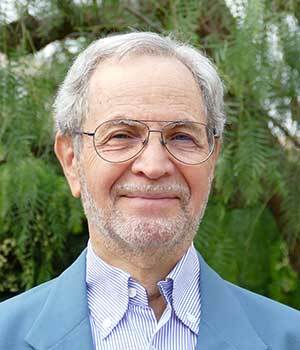 In 1990 I moved to the University of Bari as a full professor of Genetics. In Bari my scientific interests shifted to the evolution of the karyotypes of primates; my group has been involved in several primate genome projects. I have been deeply involved in ECA activities as President of the Scientific Programme Committee. Our biennial conference represents a big opportunity for all of us to take a break in our routine or research activities to meet our colleagues in order to share scientific results and to broaden our technical and cultural knowledge in the field of "cytogenomics”. I use the term "cytogenomics” because the E.C.A. Board has realized that the scientific and laboratory activities of many of us come under the umbrella of "cytogenomics”. This is in recognition of the recent advances that interlink cytogenetics to molecular genomic sciences of humans, non-human animals and plants. Indeed, the 2019 Salzburg E.C.A. conference (July 6-9) will be "on cytogenomics”. The E.C.A. website will be open shortly for abstract submission. The draft of the scientific programme will soon be available. Some talks will address the technical advances in the different fields of cytogenomics; others will broaden our understanding of biological phenomena in humans, in non-human animals, and in plants. E.C.A., indeed, harbors these three souls that are closely interlinked and complement each other. Let us consider, from my personal experience, the paradigmatic example of the phenomenon of "centromere repositioning”, which was discovered in Old World monkeys. Without the knowledge of the evolution of human chromosomes 14 and 15, which arose from a splitting of a single chromosome in a hominoid ancestor, we could not have fully understood the clustering of human neocentromeres at 15q24-26. Evolutionary processes shaping animal and plants on the one hand and the cancer progression on the other hand, were apparently far apart. A tumor session in Salzburg has been inspired by studies in recent years showing that the Darwinian rules governing the evolution of species are essentially the same as those that govern cancer progression. Furthermore, the knowledge of these rules is now being exploited to improve the management of cancer therapies. 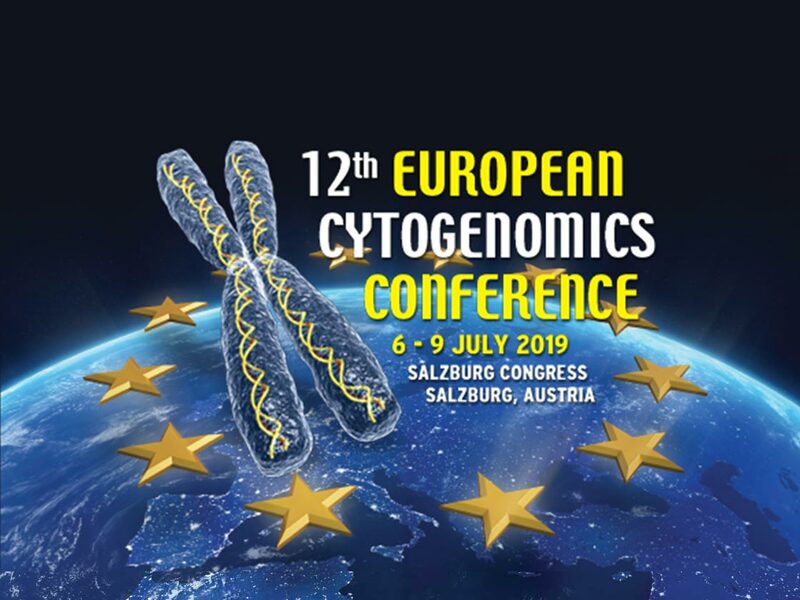 I hope to see you all in Salzburg, actively involved in poster presentations (that could become selected oral presentations) and in the Working groups. Last, but not least, I would like to take the opportunity to thank the persons behind the E.C.A. activities: Konstantin Miller (factotum secretary), the two vice-presidents Kamlesh Madan and Pat Heslop-Harrison, the treasurer Jean-Michel Dupont, the Scientific Programme Committee, and the entire Board of Directors.